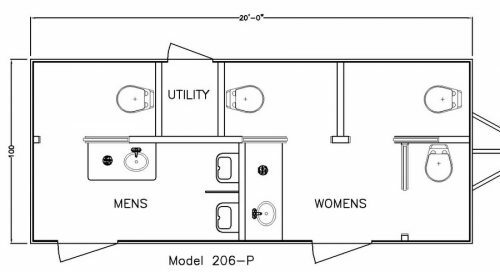 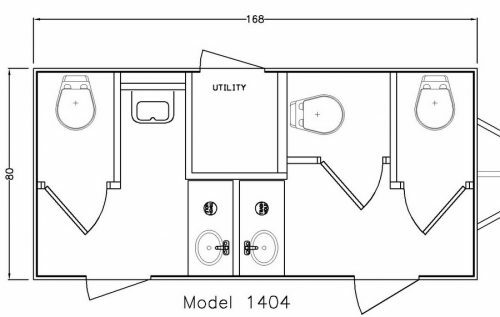 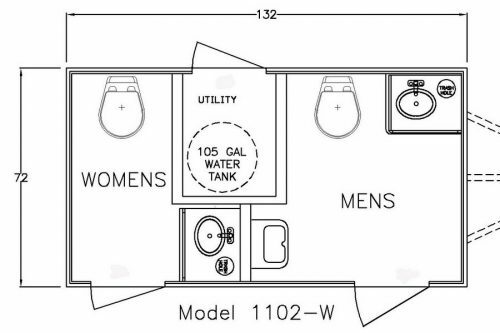 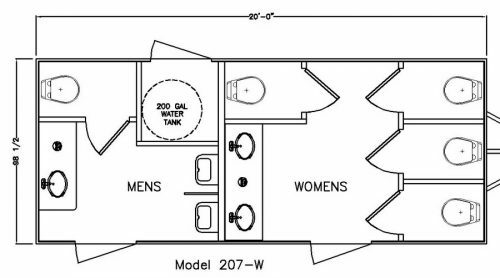 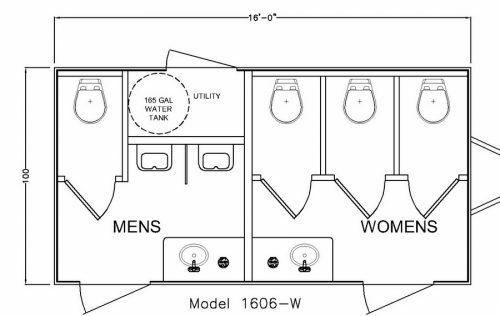 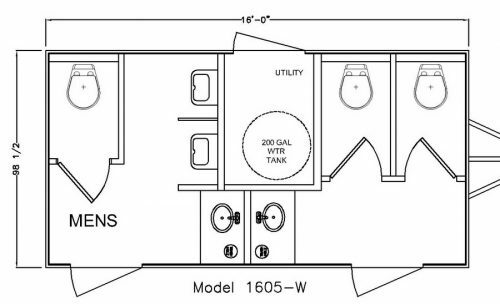 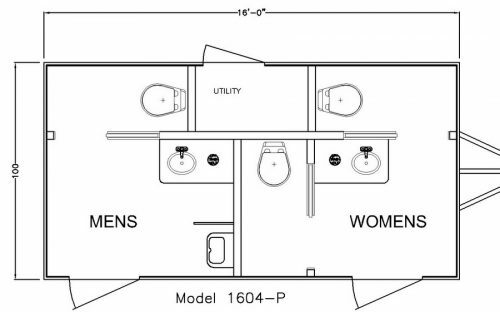 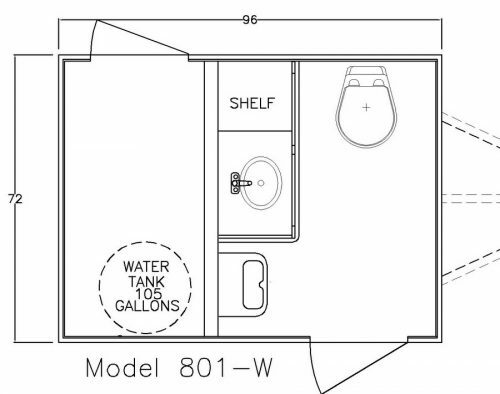 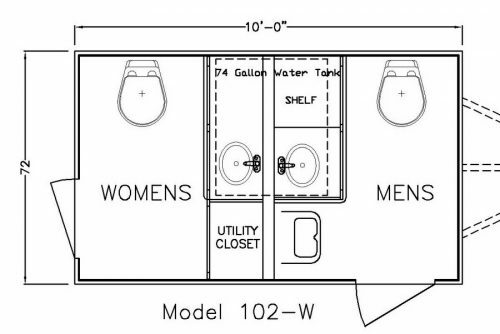 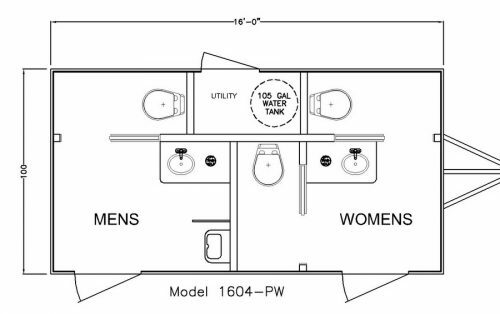 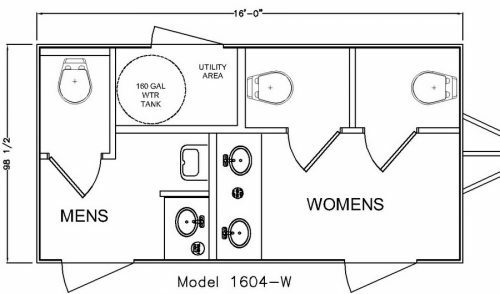 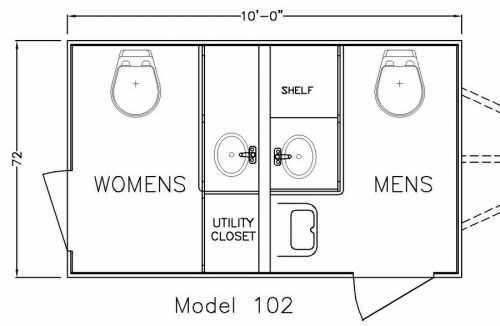 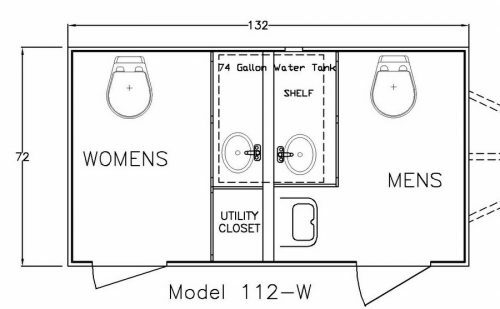 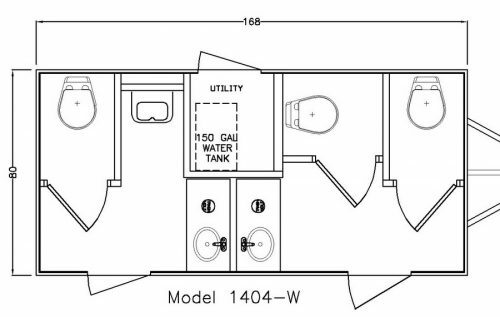 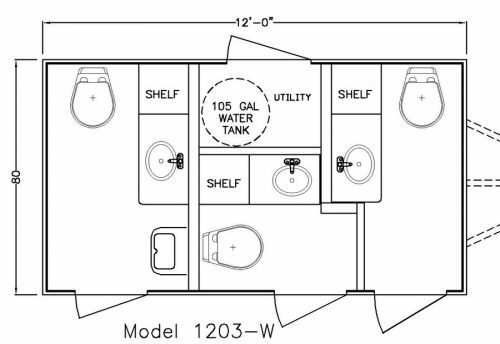 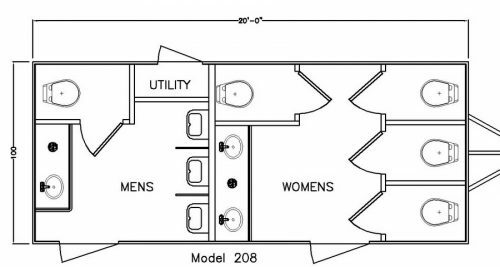 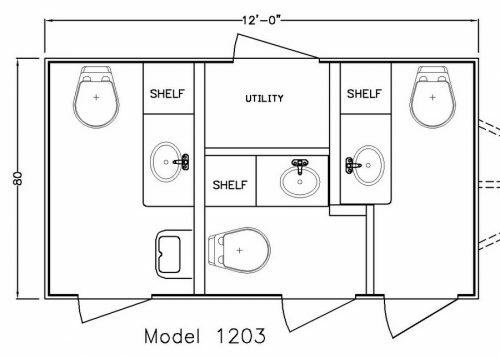 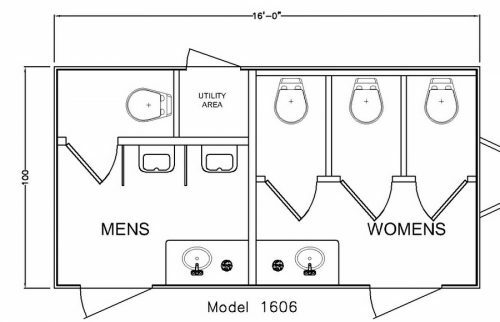 The Cellar Restroom Trailer By A Restroom Trailer Company is a versatile unit featuring barn style custom cabinetry and trim, with solid interior wood doors. 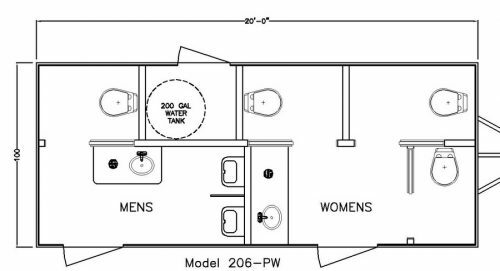 The smooth interior wall is a Carmel color with Corian counter tops, and stainless steel under-mounted sinks. 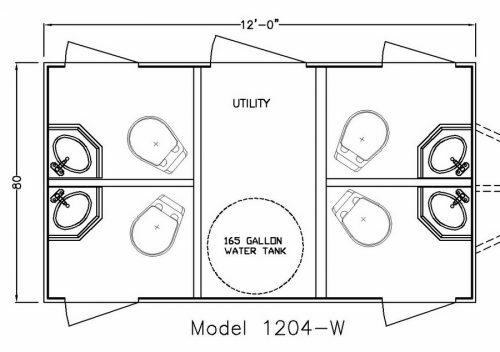 The galvanized steel accents and the rustic vinyl floor planking give this unit its versatile look that can be used for weddings, corporate events, or any other special event.